I actually have two. Sorry if that's cheating. 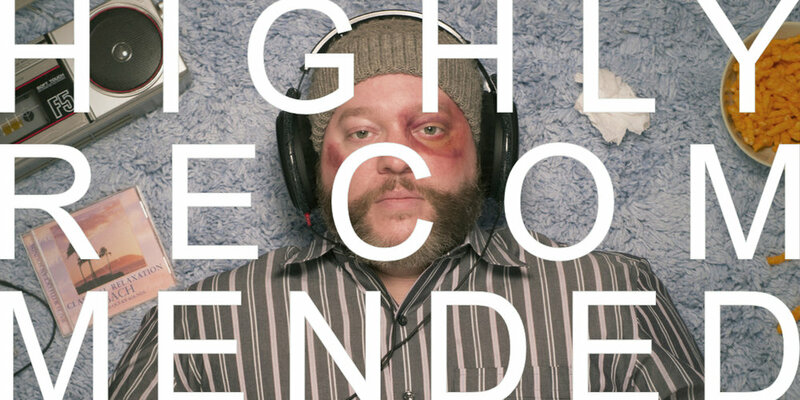 The first is the Live on KEXP version of "Says" by Nils Frahm. It's 9 minutes, but it's easy to get lost in. And by the time it abruptly cuts off, it feels like no time at all. And the second is "Send In The Clowns" by Judy Collins. The production, the lyrics, her voice, the arrangement ... all of it is so good. I'm in the middle of re-watching it, but I'd say the first season of "True Detective". Rust Cohle is one of my favorite characters from any show I've ever seen. And the first season is just all-around brilliant. And to cheat again, I will also say "Twin Peaks." Re-watched that recently as well, and I loved it even more the second time through. Something about the mood of that whole series is really wonderful. Episode 8 of Season 3 is out of this world. 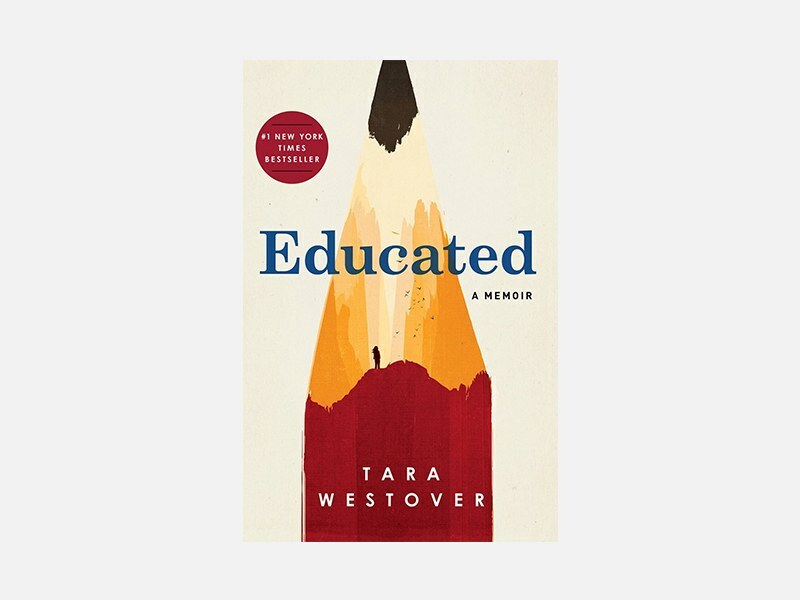 The most recent book that really hit me was "Educated" by Tara Westover. It's a true story, chronicling her life growing up off the grid in a Mormon/Survivalist family. I've never related to a character in media so much before, or had so many things mirror my own upbringing, so it was particularly poignant for me. But I also just think it's a great story, and wonderfully told. And it helped me decide that I would one day write about where I come from. I'm not much of an internet person anymore. I've never taken to social media. Feels like it makes every aspect of human-life into a commercial. So beyond Emails and Youtube, the only website I visit with any regularity is Reddit. I finally found the right balance of subreddits I have an actual interest in. It's the only app I check daily. Unplug every once in a while. I have found a lot of good in disconnecting from time to time. The other day, I drove to a park, and I intentionally left my phone in the car. I brought a book and that's it. I mostly didn't read. I just walked, and watched squirrels run around like maniacs while I listened to strangers argue in a language I don't understand. And it was great. I don't think we have enough time with our own thoughts. It's so easy to stay distracted that we lose sight of what we even think. So I make a point to have time in my own head, and to just watch and experience things, with no method, or desire, to document them. I have also stopped updating people through digital means. It robs us of telling stories. It is so much more fun to tell someone what you've been up to than it is to text them about it, or post a picture with a caption. So I've stopped. One of the better decisions I've made recently. OK folks, there you have it. Things that Radical Face thinks you should consider incorporating into your day/life. Before you log off and go throw your phone in the park bin while you talk to some IRL, make sure to follow Radical Face on the Facebook / Twitter / Instagram and then go jump over to Bandcamp and fill your headphone pockets with some Radical Face flavoured ear candy.